We trace the origins of our law firm to 1971 when our former partner Arthur Serota began a solo law practice in the Court Square Building on Elm Street in Springfield. In 1976, Alan Katz joined him and they formed a partnership that established a reputation in the Pioneer Valley for tireless advocacy on behalf of downtrodden criminal defendants and previously ignored civil rights and employment discrimination plaintiffs. In 1980, the firm hired Howie Sasson as an associate and expanded its practice areas to include personal injury, medical malpractice, and lead paint litigation, while maintaining its roots in criminal defense and civil rights work. In 1984, David Hoose joined the practice as an associate, and a year later, he and Howie became partners in a firm thereafter known as Serota, Katz, Sasson & Hoose. In 1987, our founder, Arthur Serota, retired from the practice of law. He now resides in Africa where he is the Executive Director of the United Movement to End Child Soldiering. In 1988, Cindy Turnbull arrived as an associate and ushered in a new emphasis on family law and work on behalf the gay and lesbian communities. Cindy became a partner in 1995, and the name of the firm changed again to Katz, Sasson, Hoose & Turnbull. Pauline Bassett joined the firm as a part-time associate in 1996, and for the next twelve years focused her professional energy on the rights of children and educational issues. She left the firm in 2008 to start her own practice. In 2006, our partner Alan Katz left the practice of law to pursue other interests. He is now the Executive Director of the Martin Luther King Charter School in Springfield, Massachusetts. The following year, Luke Ryan joined the firm as an associate after completing a two-year clerkship with United States District Judge Michael A. Ponsor. Luke focuses his practice on criminal defense and civil rights litigation. 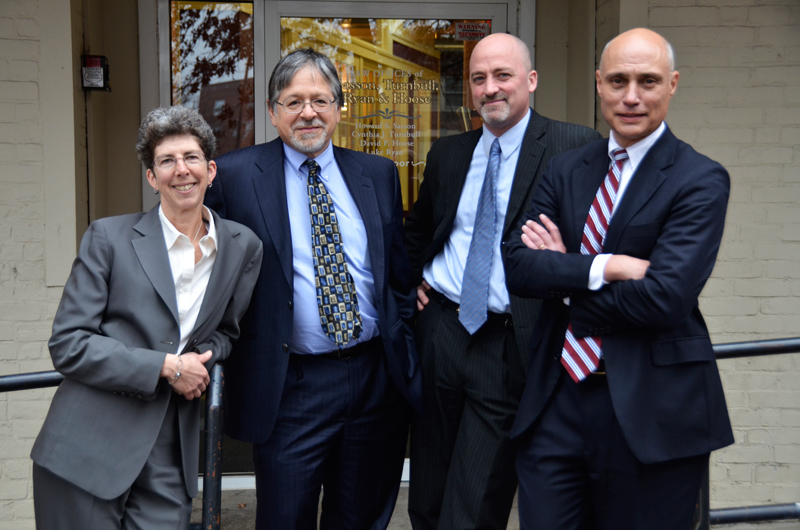 On January 1, 2011, he became a partner and the name of the firm changed to Sasson, Turnbull, Ryan & Hoose. 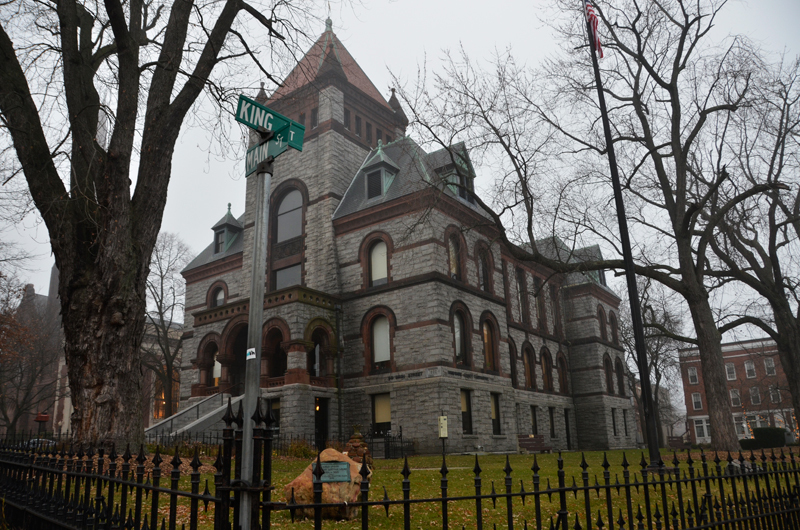 In April 2008 after over thirty years of being based in downtown Springfield, the firm moved North; first to Amherst and then in July 2009 to our current location at 100 Main Street, across from the historic Hampshire County Courthouse, in downtown Northampton, Massachusetts. In November of 2017, Samantha LeBoeuf joined the firm as an associate. Samantha had worked in our office for two years as a law student, while excelling academically at Western New England University School of Law, where she was a Public Interest Scholar and Symposium Editor of the Law Review. Samantha will focus her work in the areas of criminal defense and civil rights litigation.